 We are emailing you today to let you know that Hopwired Festival 2019 is now on sale exclusively to you and a couple of our other wonderful supporters. We really appreciated any and all of the support you have given our first little grassroots festival back in February at the Croatian Cultural Centre and we'd love to have a few beers and coffees with you in 2019. This year we are featuring a ton of new roasters and breweries, a more comfortable seating area for you and your friends, a curated palate cleanser bar, an extra half hour of drinking and chatting time, more venue space, and a new espresso bar that is operated by our fabulous friends and champions of coffee over at Espressotec. Oh! and all beverages are all-inclusive for 2019. All-inclusive beverages are guaranteed by the organizers but is subject to a possible interruption by the government if there is a sudden policy change - or flood of emotions from license officers - with all-inclusive serving of alcoholic beverages. We shouldn’t have problem with this policy- we’re just making the small print (that’s common with most festivals) clear and cohesive. We might be required or act-on punch cards to keep you and your servers accountable with how much beer is being served. We care about your health, and serving it right. All beer pours will be measured in 4oz pours in our beautiful Hopwired poco-grande glassware. We have taken a single day off since the last festival. We knew there were things to improve on (seating *ahem*) from the 2018 Festival, which were nearly impossible for one person (yes..one), but we're hustling to make sure we have all of our time used to deliver another incredible experience that is hard to compare to anything else you (and ourselves) have ever been to. We are really excited to have signed up new roasters and breweries from the north, east, and south of British Columbia and some of the United States. If you have a suggestion with who you would like to have at Hopwired, we'd love to hear from you. The full list of breweries and roasters will be posted first at the Vancouver Coffee Snob's website and then our Hopwired Festival website on Monday December 03 2018.. if you look now at our webpage we've added a sneak preview of a few vendors who will be pouring at the 2019 festival, with vendors such as 2 Crows Brewing, Chronicle Coffee, Luppolo Brewing, Beere Brewing, Transcend Coffee, and many more (the last two we saved for you and kept off the sneak preview). Some roasters and breweries haven't even opened their doors yet and we've got 'em coming to Vancouver in February for our event. General on-sale public ticket sales begin December 01 2018 but we figured we would give you a far enough advance opportunity today to get tickets for yourself - or a gift to someone else - before the radio and television ads hit the eyes and ears of the public. You might hear or see some of your favourite roasters or breweries like Notch Coffee, Fuggles and Warlock, Sacred Acre Coffee, and Backcountry Brewing mentioned. We are all so excited to spread quality coffee and craft beer to the masses.